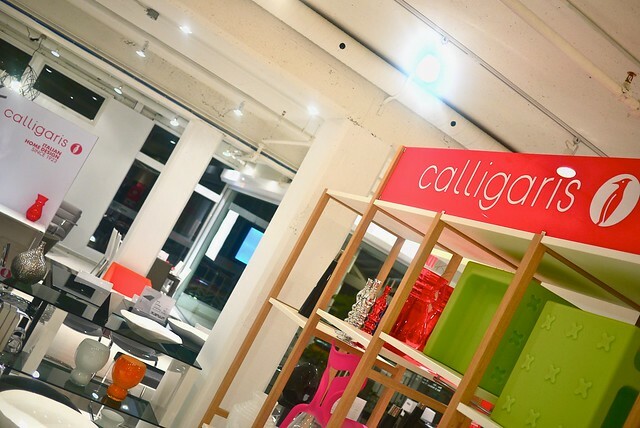 Calligaris Store reopening in Yaletown on November 10, 2011. 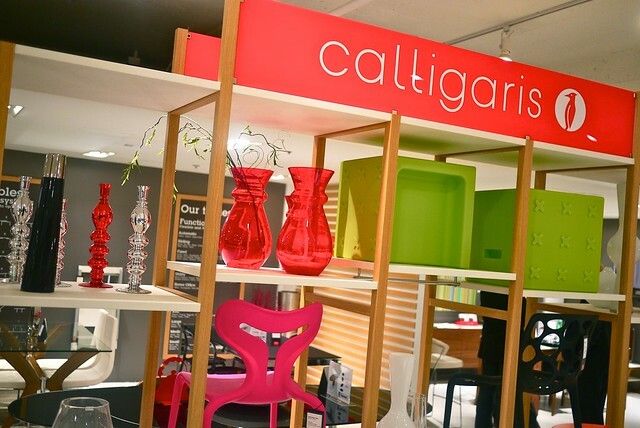 I stumbled into Calligaris' post-renovation reopening to explore their cavernous newly redesigned digs. 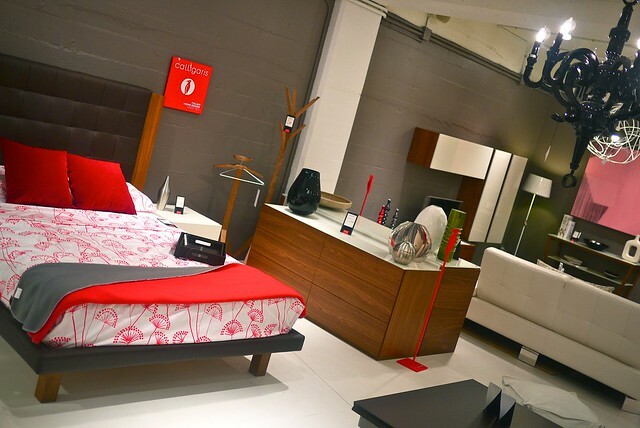 The Yaletown Italian furniture featured some pretty stylish, high end stuff. 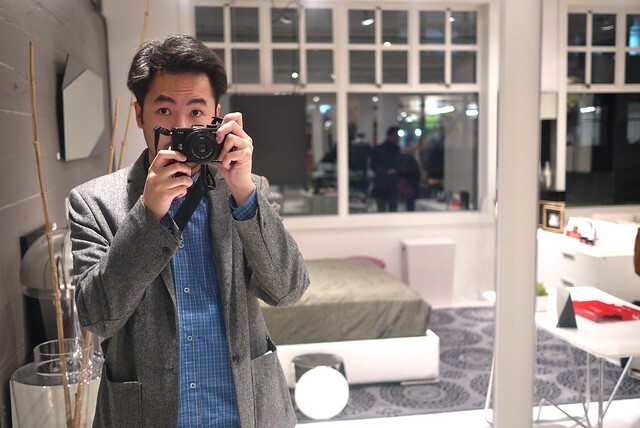 I had some fun with all the stylish mirrors and reflections. 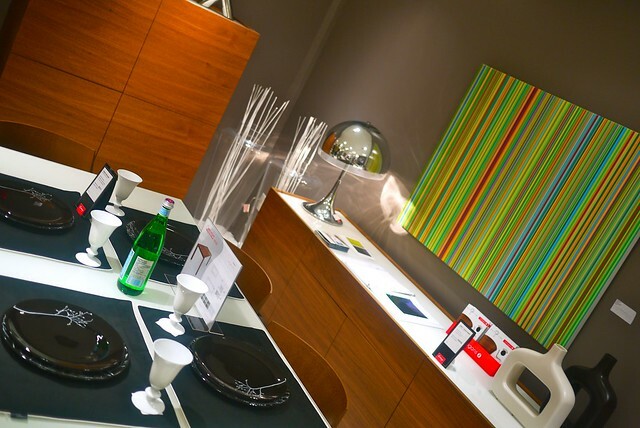 I was intrigued by the sharp colour scheme with red accents, bright greens and white palettes mixed with wood panelling. The colourful, simple aesthetics made for some good photographic opportunities. 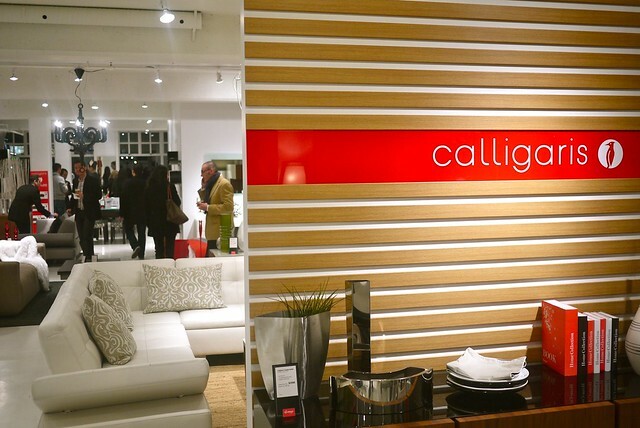 The trendy home and office furniture was impressive. I just wish I could afford to buy some. are performing a great job.